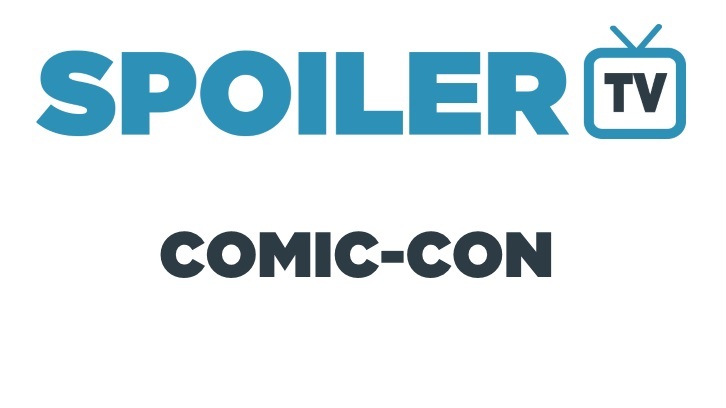 Which shows will be at Comic-Con 2018? Comic-Con 2018 runs from July 18 (Preview Night) through to July 22. Update: 8th July 2018 Sunday full schedule posted. Update: 7th July 2018 Saturday full schedule posted. Update: 6th July 2018 Friday full schedule posted. Update: 5th July 2018 Wednesday (Preview) and Thursday full schedules posted.